As the nation’s top cheese producer, Wisconsin is home to classic, specialty and artisan cheesemaking. Our tradition of cheesemaking excellence began more than 150 years ago, before Wisconsin was recognized as a state. Wisconsin’s 1,200 cheesemakers, many of whom are third- and fourth-generation, continue to pass on old-world traditions while adopting modern innovations in cheesemaking craftsmanship. It’s no wonder Wisconsin Cheese wins more awards than other state or country. Cheesemaking is more than an occupation; it is a way of life in Wisconsin, the only place outside of Europe with a Master Cheesemaker program. 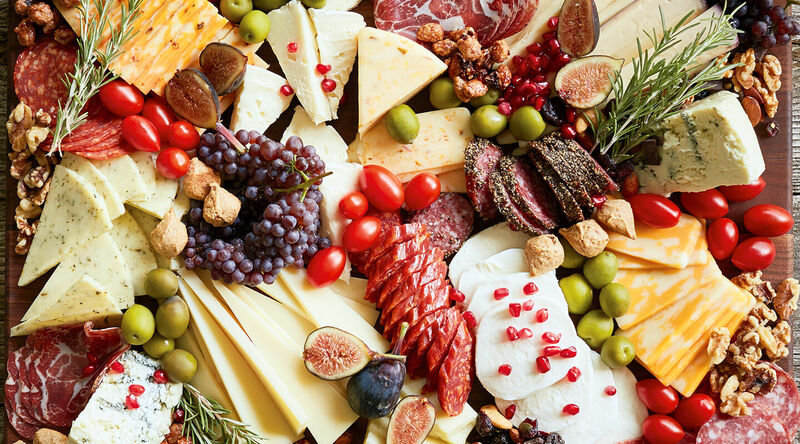 With our revered heritage of cheesemaking, the state claims accolades for styles ranging from the freshest curds to 10-year-old cheddar, from cheeses with European roots to Wisconsin Originals and everything in between. Proudly brought to you by the Dairy Farmers of Wisconsin.